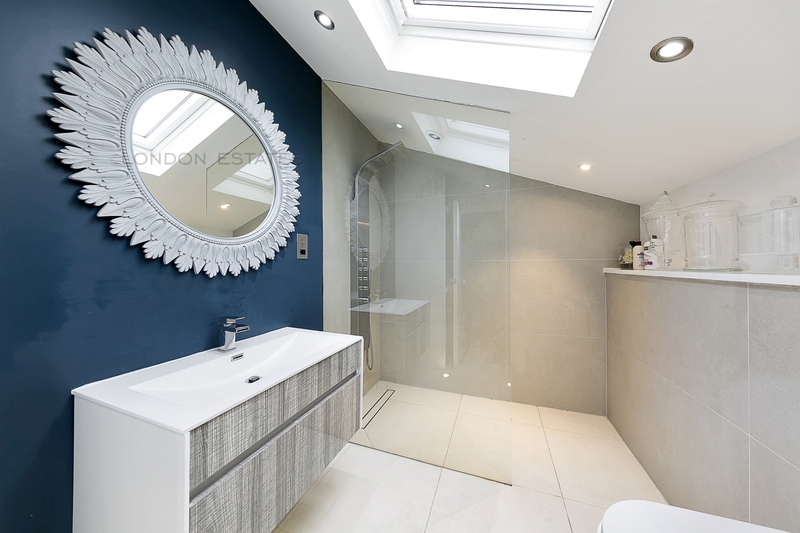 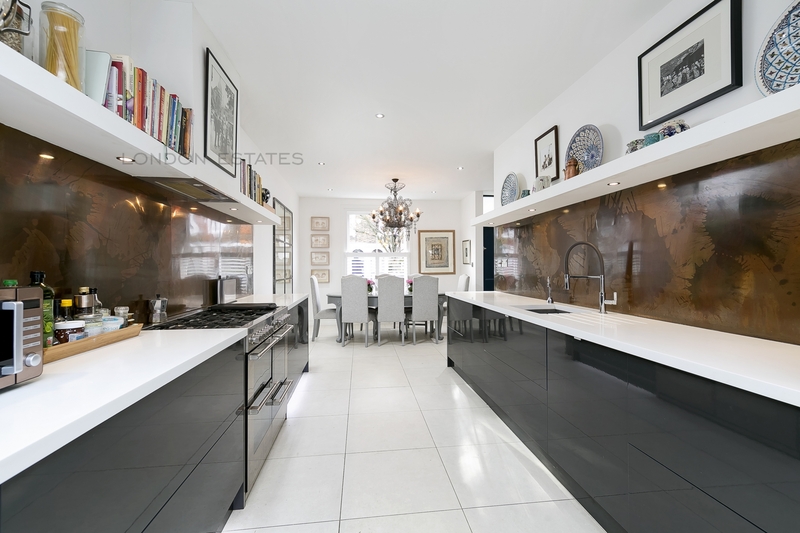 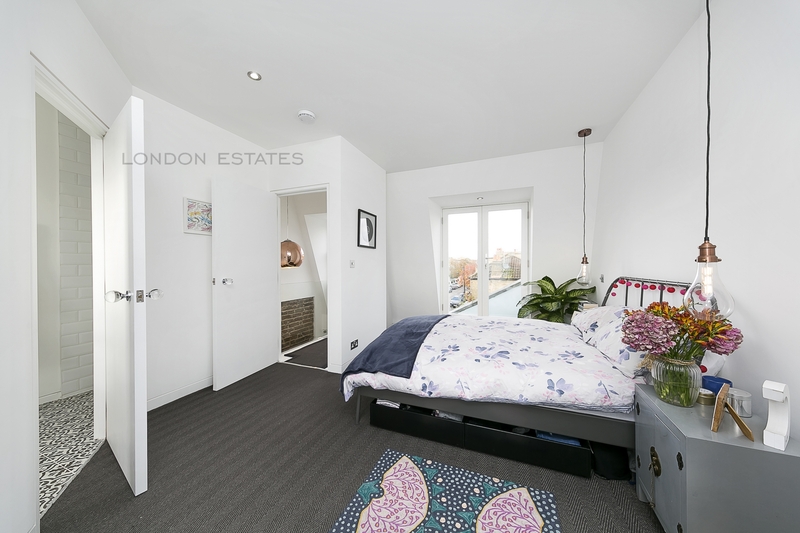 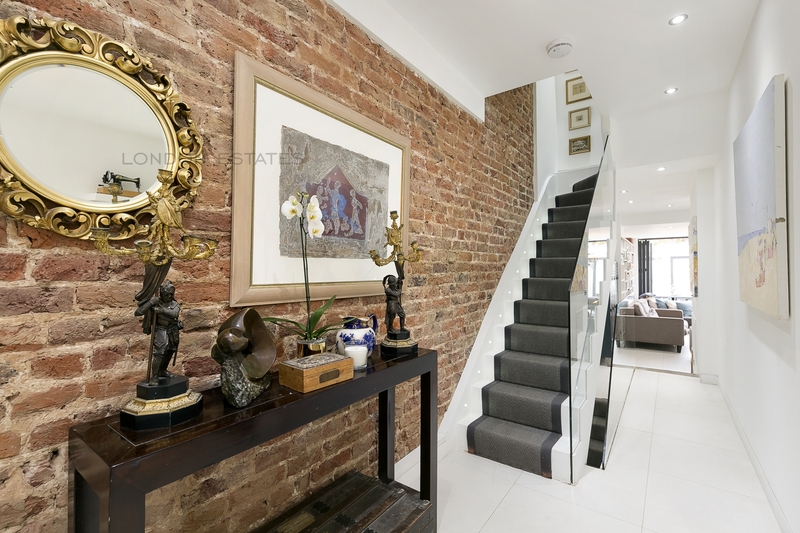 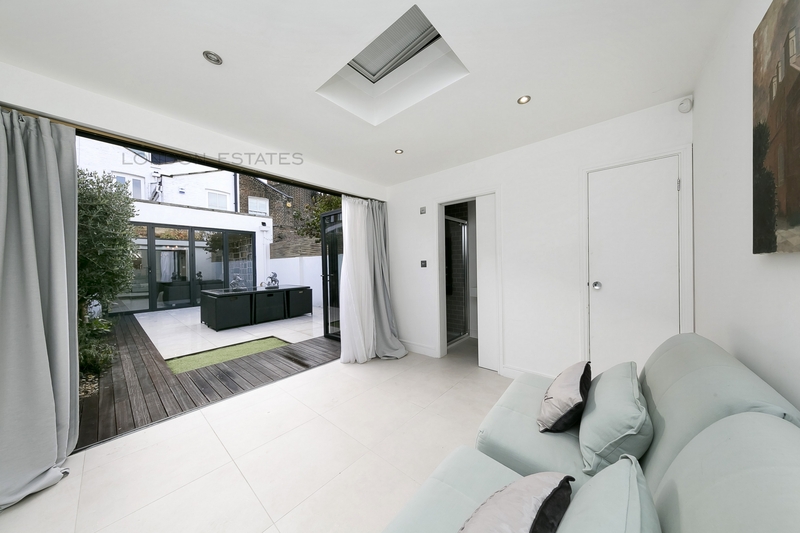 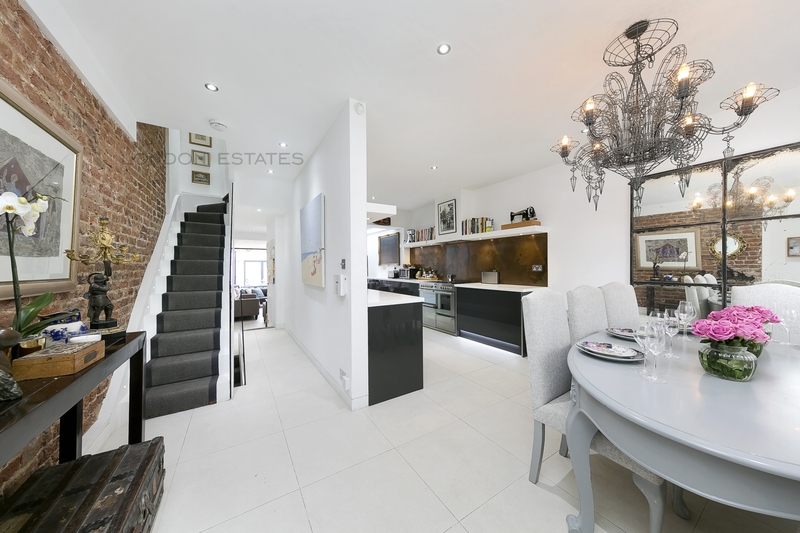 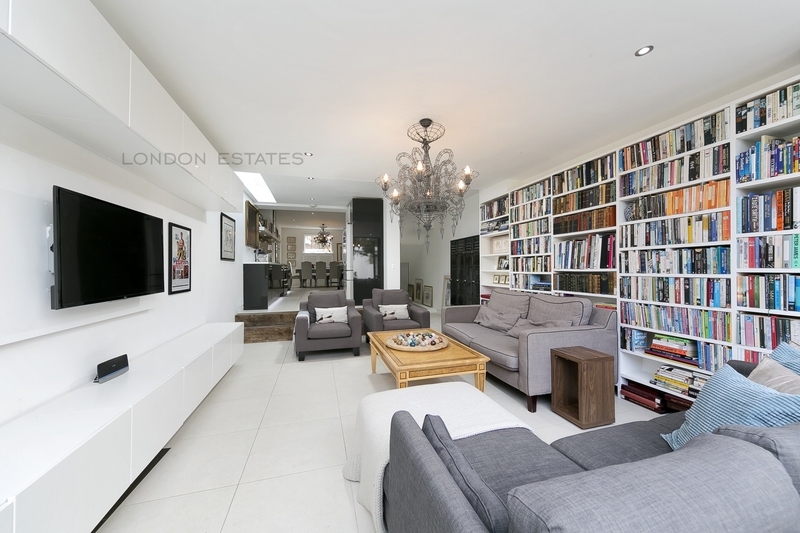 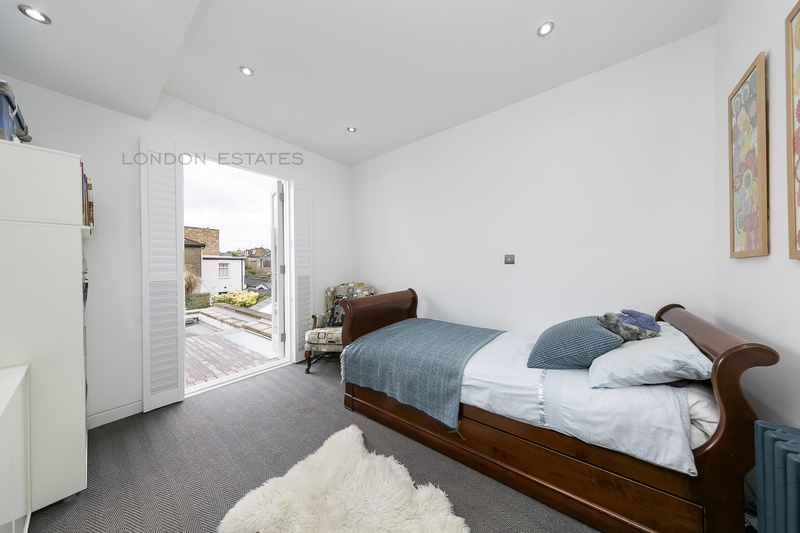 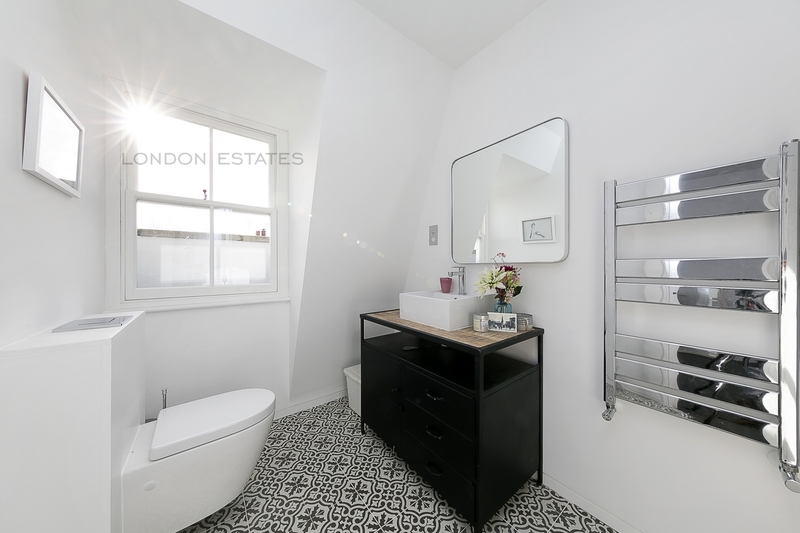 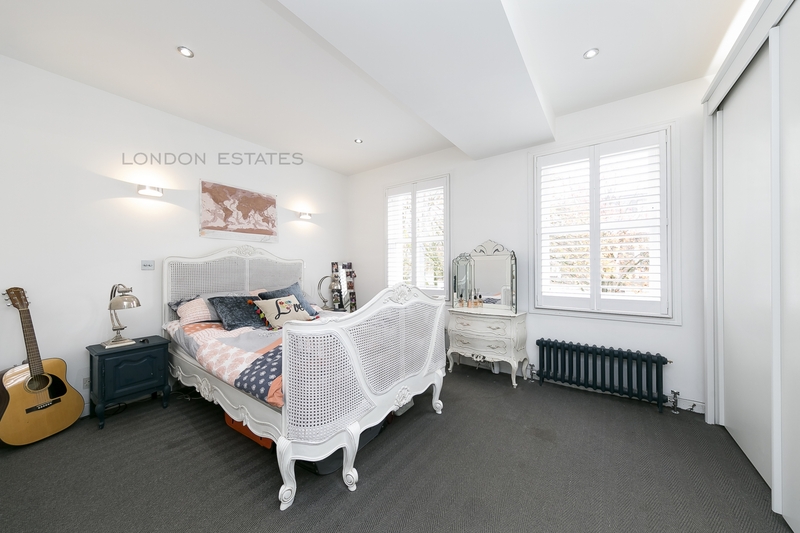 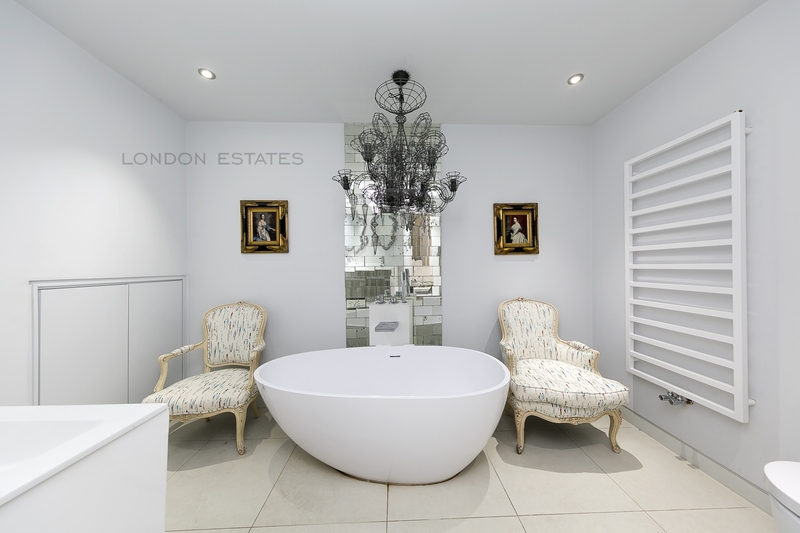 London Estates are pleased to offer this stunning, fully extended four bedroom three bathroom family home in the heart of Brackenbury Village. 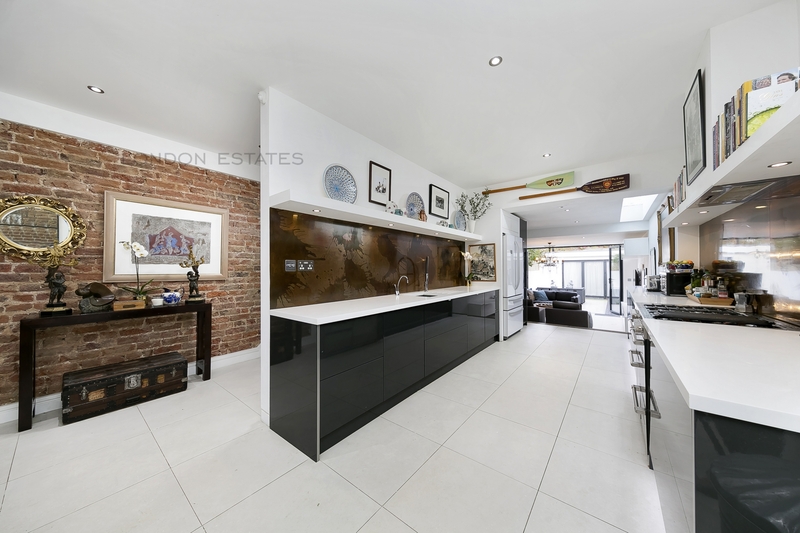 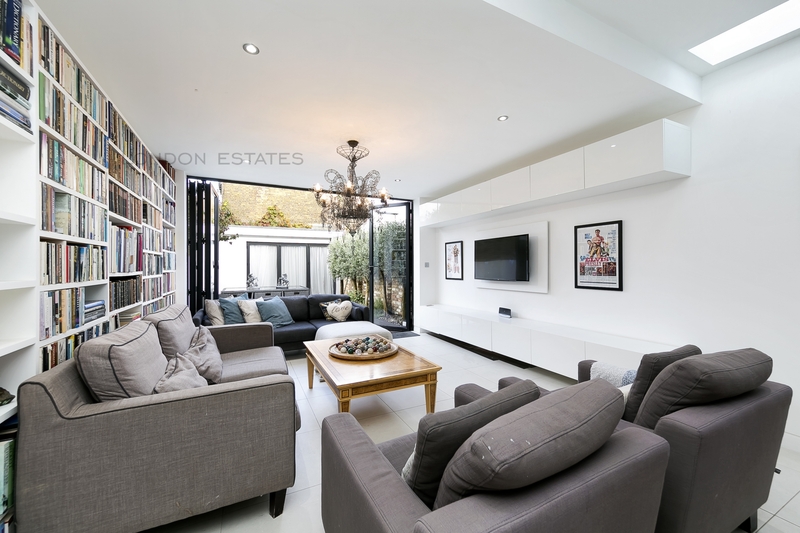 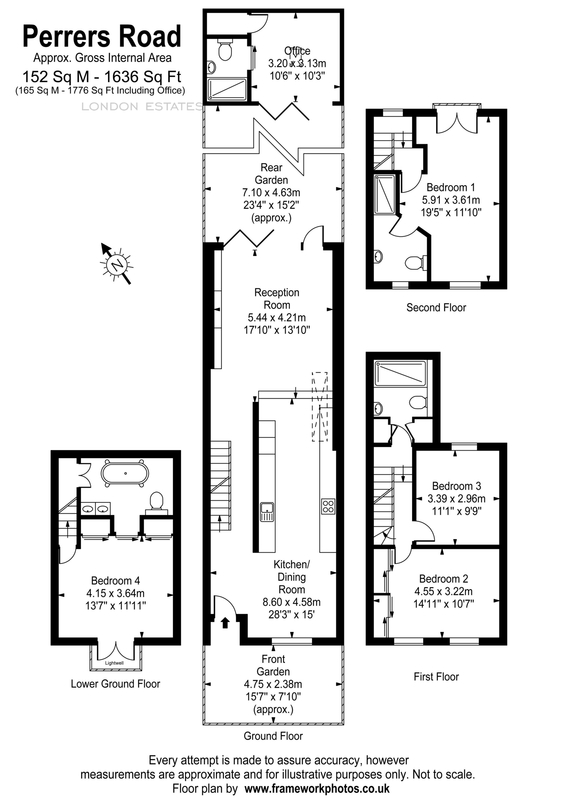 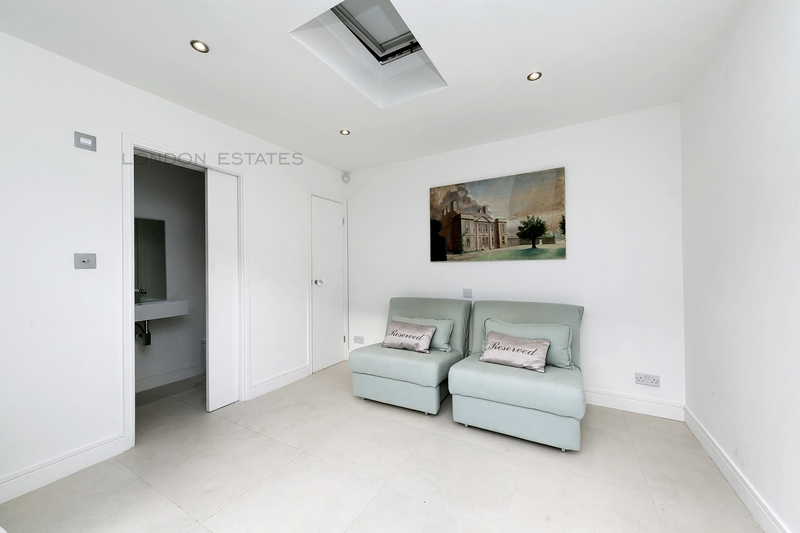 Spanning four floors, the property comprises an amazing open plan kitchen/living space on the ground floor with sliding patio doors leading onto a low maintenance private garden and to a beautiful summer house/home office. 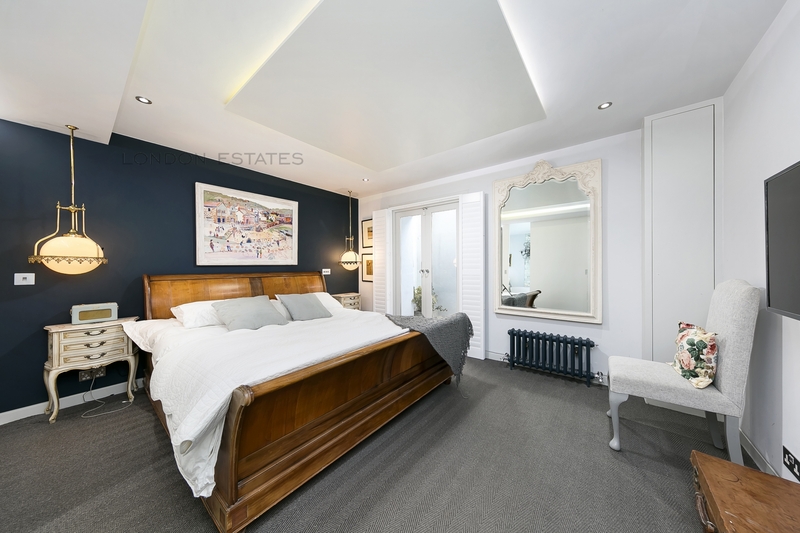 This property also offers four excellent sized bedrooms set across the basement and upper floors and three modern bathrooms. 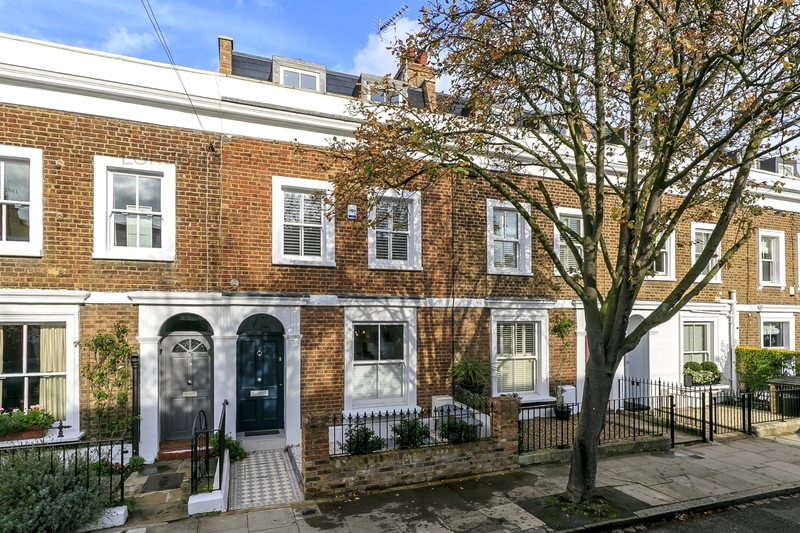 Brackenbury Village is well situated for the excellent transport links at Ravenscourt Park Tube Station and Hammersmith Broadway Station providing access to the Piccadilly, District, Circle & Hammersmith & City lines. 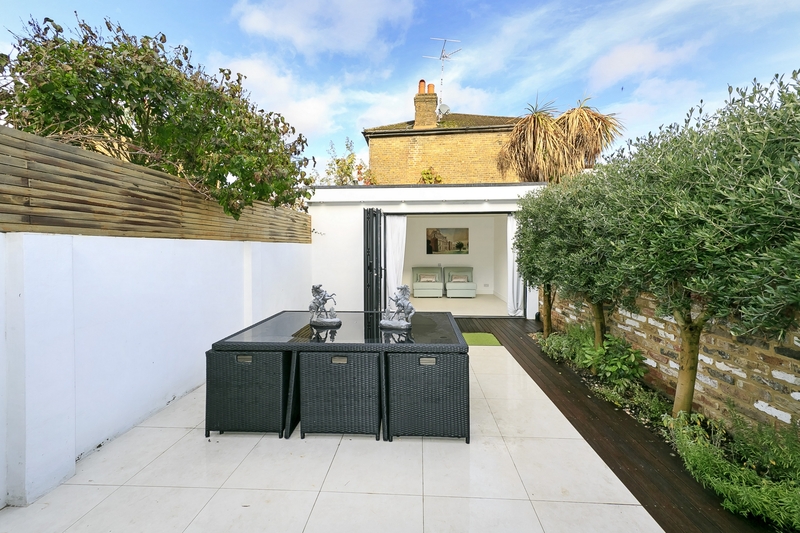 The area offers outstanding local schooling as rated by OFSTED and coupled with the local "village like" feel, makes this property the perfect family home in a desirable location.